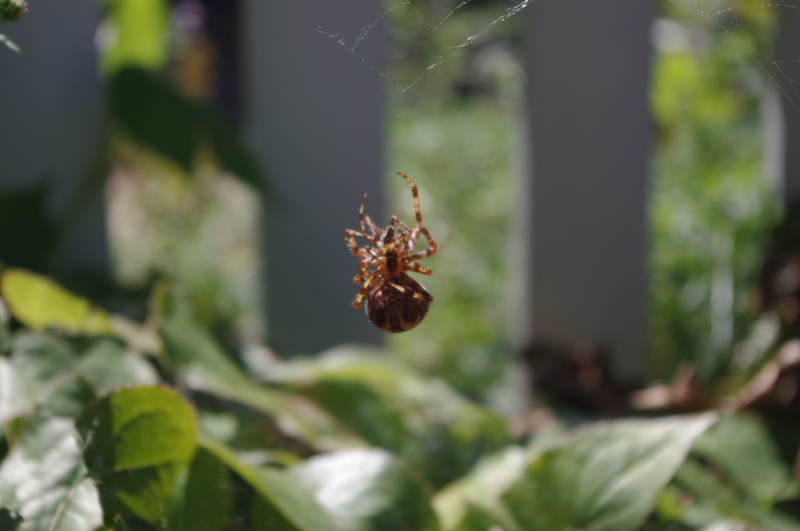 This entry was posted on September 20, 2011 at 8:50 AM and is filed under bugs, environment, insects, invertebrates, natural history, Nature, New England Museums, outdoors, spiders, Uncategorized, wildlife. You can follow any responses to this entry through the RSS 2.0 feed. You can leave a response, or trackback from your own site. 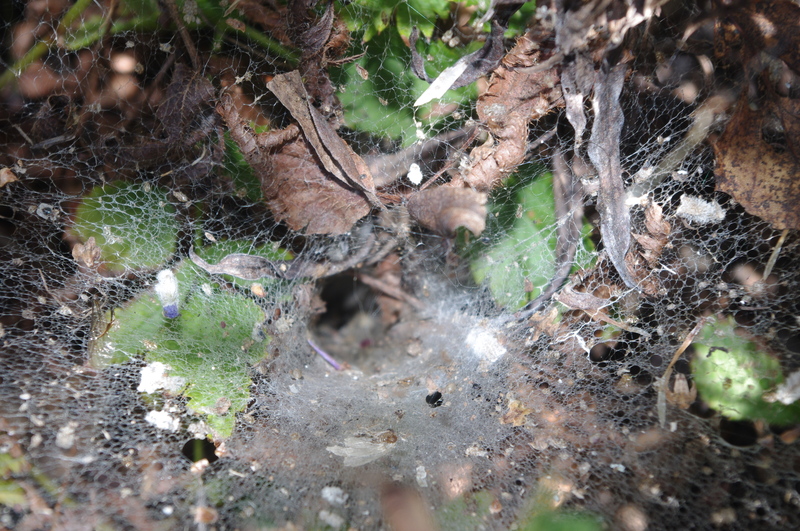 It’s wonderful to find out more about what’s underfoot, in the corners or on our windowsills–thanks, Diane. Has John seen this movie yet??? Oh, poor thing, he has seen it over and over. Can you find it on the blog? I can’t tell if it uploaded or not? That is 100% cute. I love it. I just love how you say things!!!!! You could probably make ANYTHING sound interesting!!!!! Not to into spiders as I’m in KS..but you did a great job and the music is perfect!! Good job!! Very nice job Diane! I made it through the whole video without one of my famous “spider” shrills. Of course, I was slightly freaked out about not being more then 9 inches away from a spider-yes I was looking around my office! Hi Diane, While I am personally not too keen about spiders, yes, Svetlana is kind of cute – as far as a spider can be, that is. I learned a lot from today’s post. Have a wonderful coming week! Thanks, you too! Watch for the next post on the cool caterpillar I found! Hi Diane, I just popped in to wish you and your family and friends Happy Holidays! Thank you! I am touched you thought of me. The same belated wishes back to you. I hope to be more active on the blog this year, so stay tuned!